This temperature sender can be mounted somewhere in the cab if you want the heater to be controlled by a different sensor e.g. in the living or the sleeping area. It fits the Planar 2D, 4D and 44D air heaters. 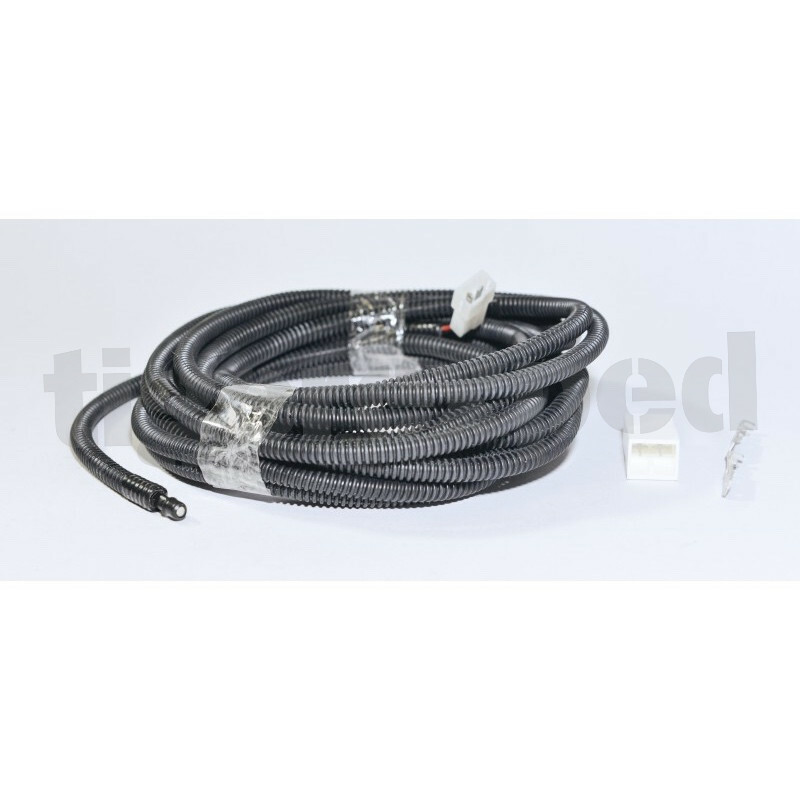 Cable length is 5mtrs, with protection sleeve. You can connect only 1 external sensor to a single heater! Important: When using the external sensor, the heater always keeps a 5 deegrees offset to the set target temperature. That means, if you want to hav 20°C and you need to set the target temperature to 25°C.